WEC: Porsche managed a hattrick in the six-hour race at the Nürburgring. The two Porsche 919 Hybrids will start from second and third places on the grid in Sunday’s six-hour race at the Nürburgring, round four of the FIA World Endurance Championship (WEC). The new Porsche 911 RSR tackles its home race from pole position. At the 85th running of the 24-hour race the Porsche 919 Hybrid finished in first place. The 919 Hybrids will start third and fourth on the grid. 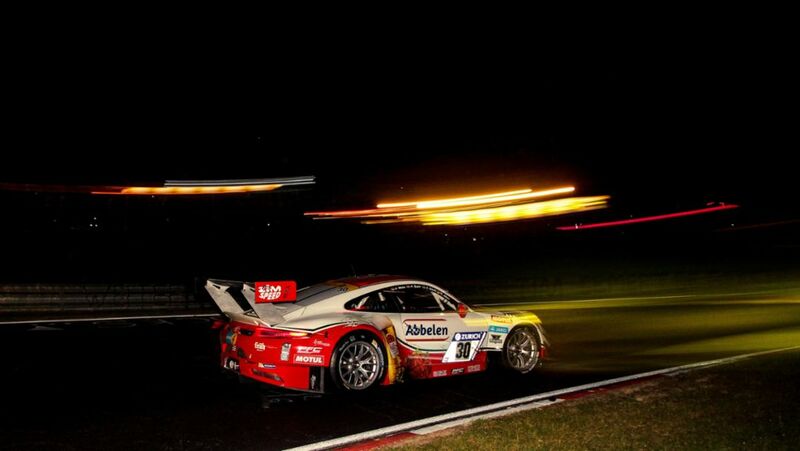 Porsche customer teams managed to secure a number of successes at the Nürburgring 24-hour race. Reigning world champion Neel Jani and Porsche newcomer André Lotterer achieved pole position for the second round of the FIA World Endurance Championship (WEC) in an action packed qualifying session in Spa-Francorchamps. The Porsche GT Team takes up the race from the third grid row.